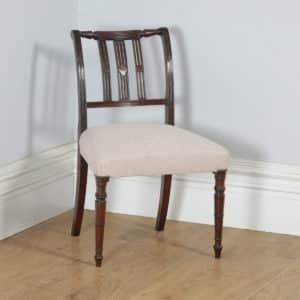 Chairs are one of the most versatile and useful pieces of furniture in the home. 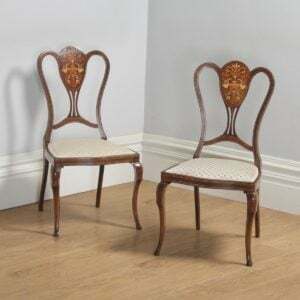 Their range of styles and functions gives rise to a multitude of uses and interior settings they can be placed in. 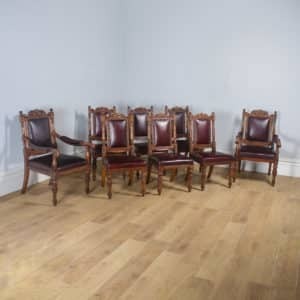 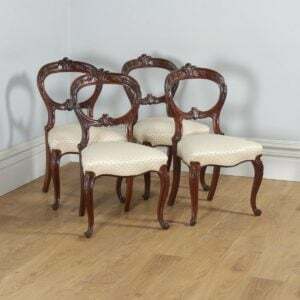 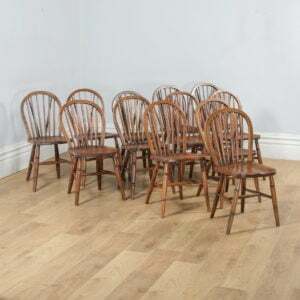 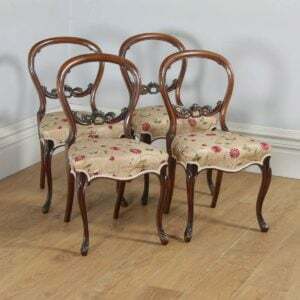 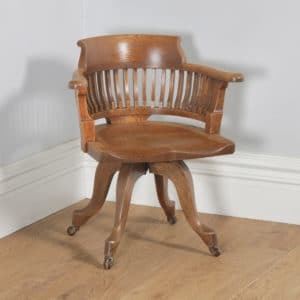 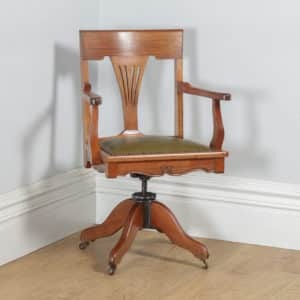 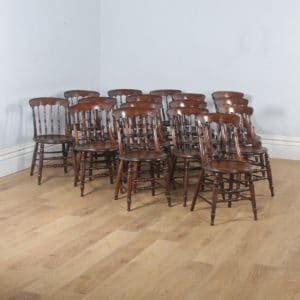 If a set of dining chairs is desired, there are sets that would suit rustic farmhouse settings, such as stick backs, as well as sets which will be perfectly happy in a more formal dining room, including sets of Chippendale and Hepplewhite style chairs. 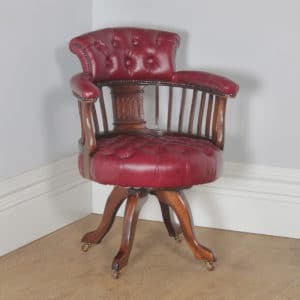 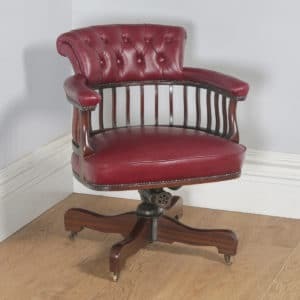 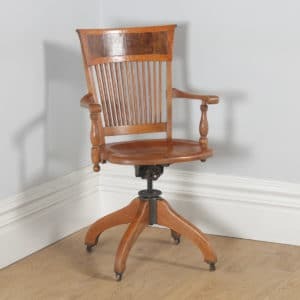 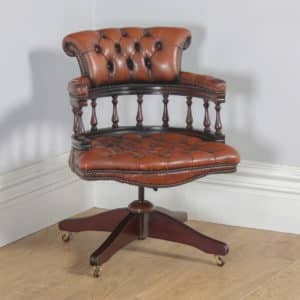 A swivelling captain's chair or leather armchair are always popular choices for an office space or library, and they are very sturdy and practical, while still retaining excellent aesthetics. 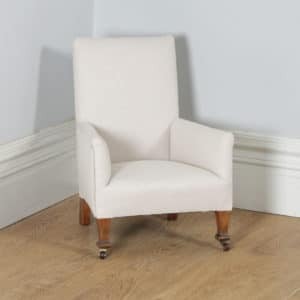 Finally, comfortable upholstered armchairs are the ideal addition to a living room or salon. 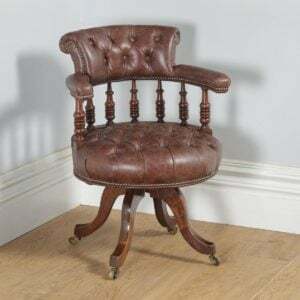 The variety of styles that can be found, ranging from Gothic, to Victorian and Edwardian, means that there is always something that will look 'just right' in its intended position.